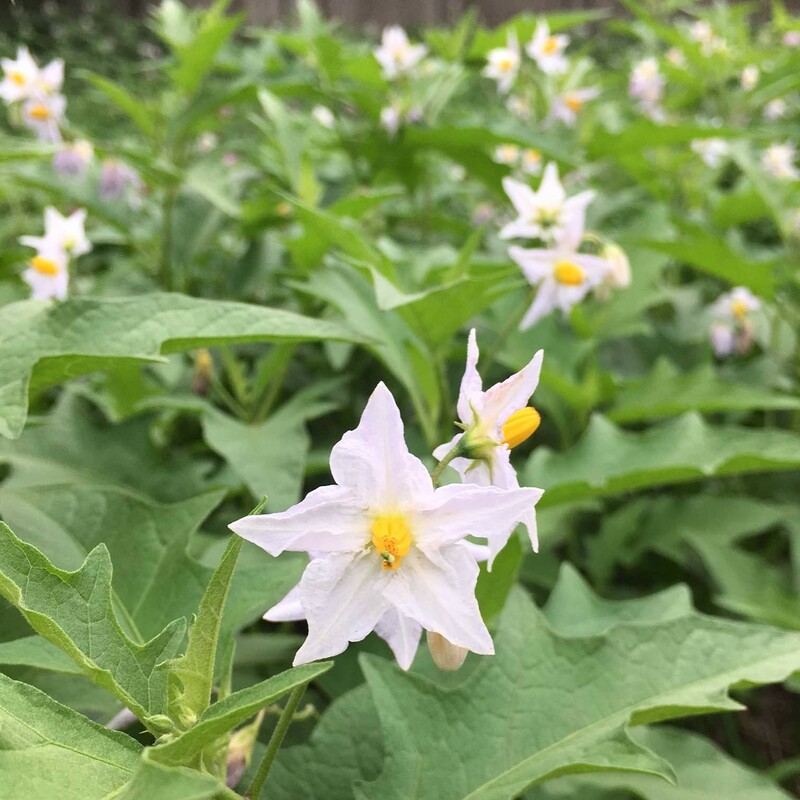 この花に何となく惹かれています。 This is a plant of the family solanaceae which called Apple of Sodom. The small flower is white and pale purple and can be found growing in meadows. But due to very powerful propaganda meadows are often destroyed. therefore this flower is also known as the apple of Sodom. 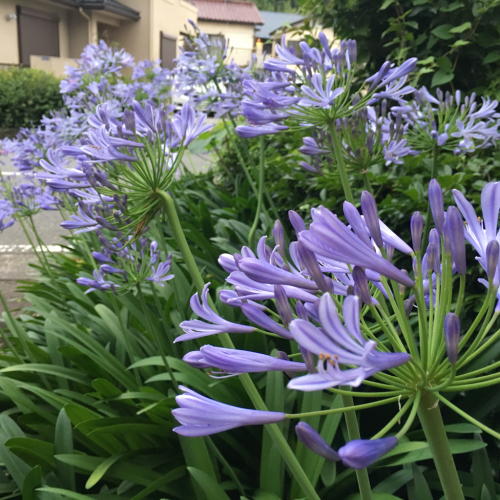 I like the flower because of the name "Warunasubi" in Japanese. 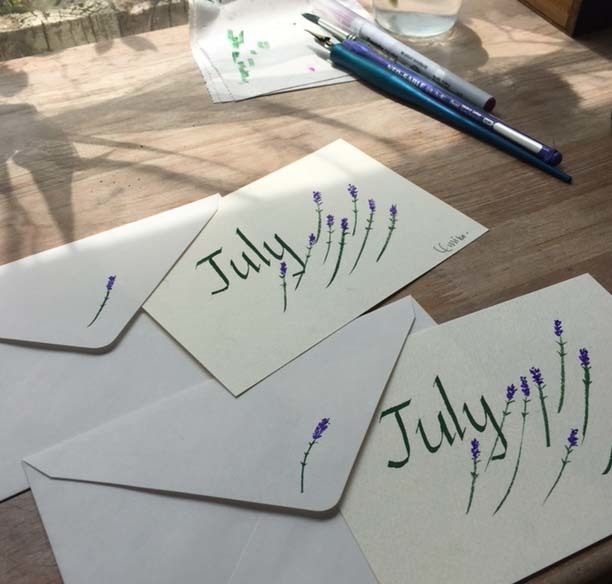 The July calligraphy lessons　are over. on the navy blue card. 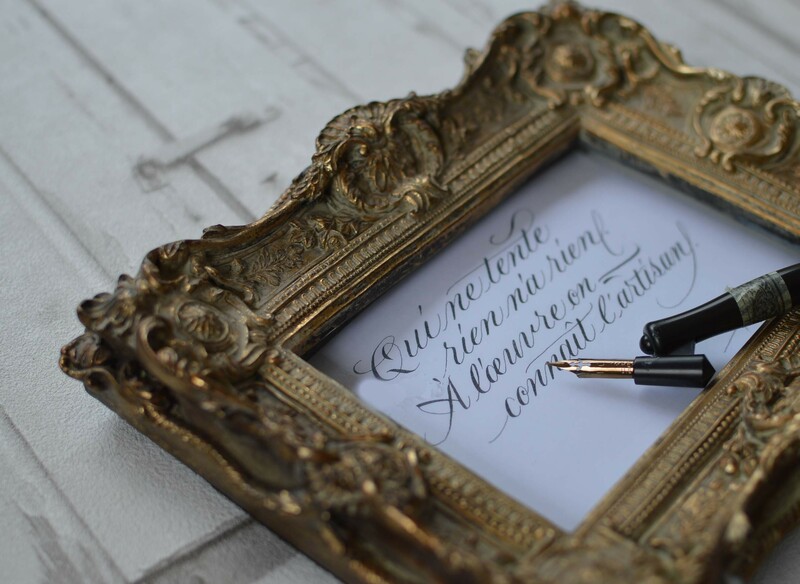 you also could write calligraphy easily. Handwriting is warm and fascinating. 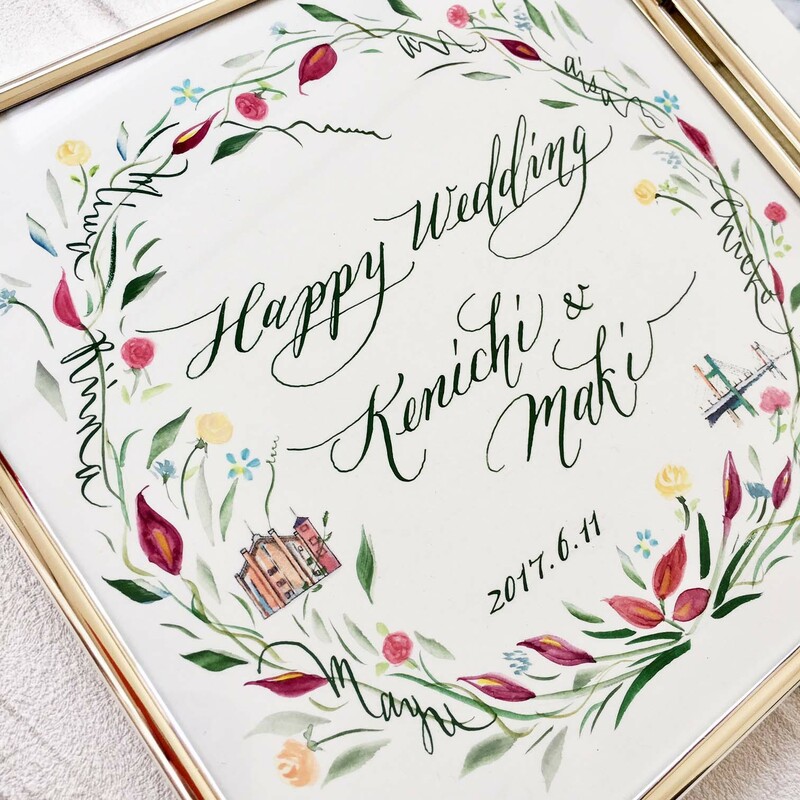 Why don't you try calligraphy,which is beautiful handwriting? 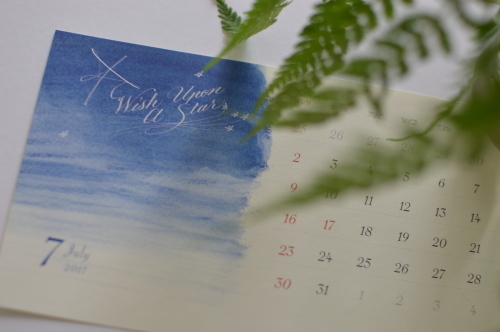 I wrote the calligraphy and a star. It's my pleasure if you feel cool. 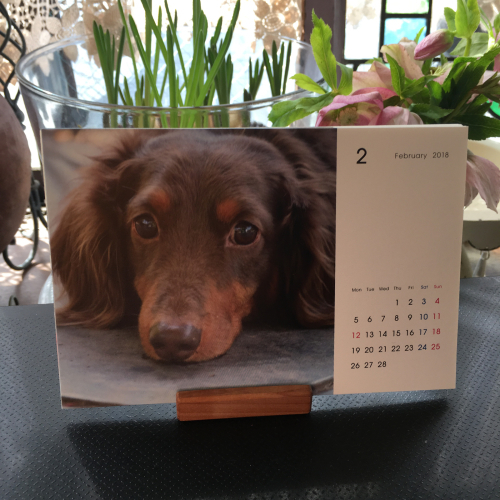 This is a photo frame ordered by a client. She will give it her friend as a wedding gift. She sent me some photos of her friend's amazing wedding party. Burgundy colored calla lily was used in it. as a part of the design.So I wrote them in a shape of a vine of this plant. I hope her friend will like it. 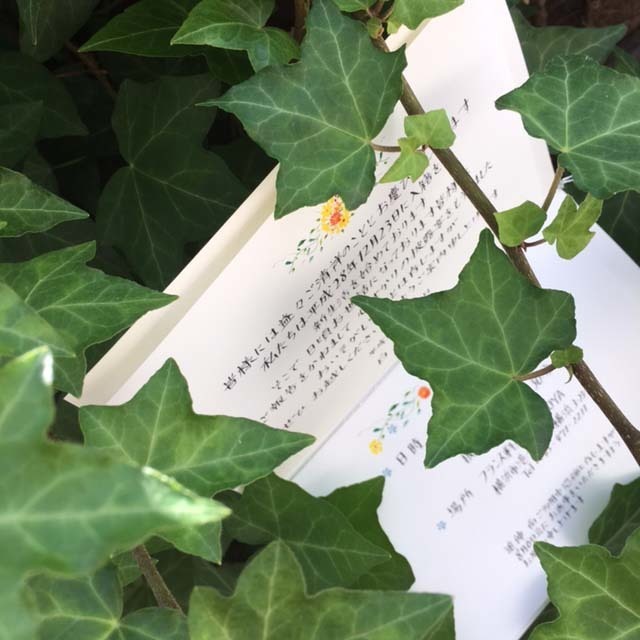 This is an invitation card for the wedding. 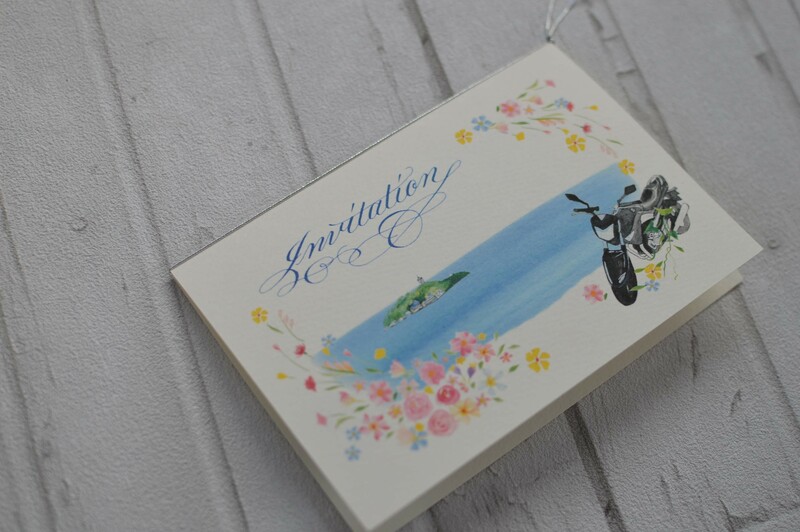 On the card,there is a design of a bike and Enoshima Island. Each couple has a own story until getting married. 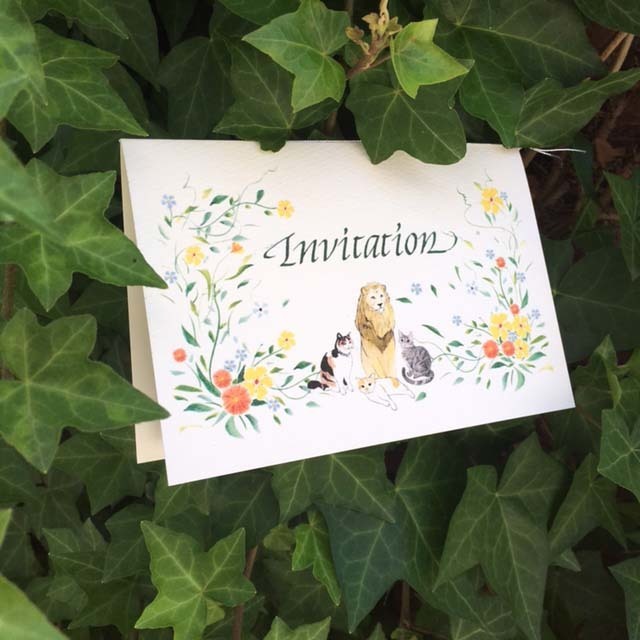 This invitation card is the beginning of them making many memories together. 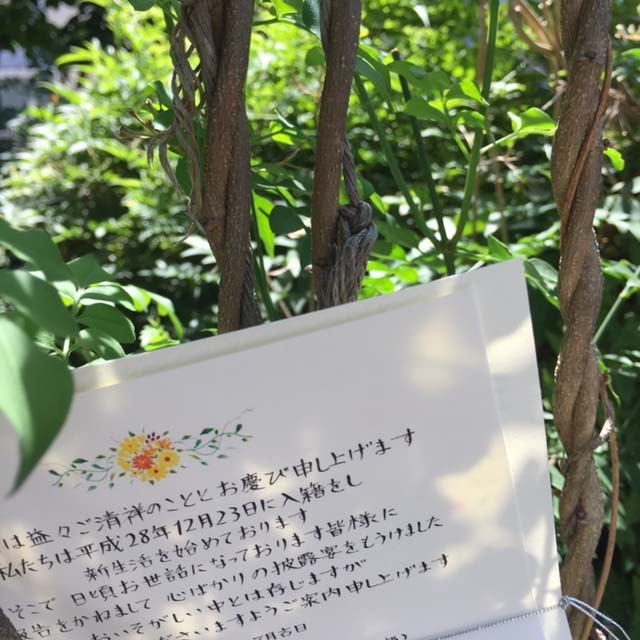 Best wishes on your wedding! 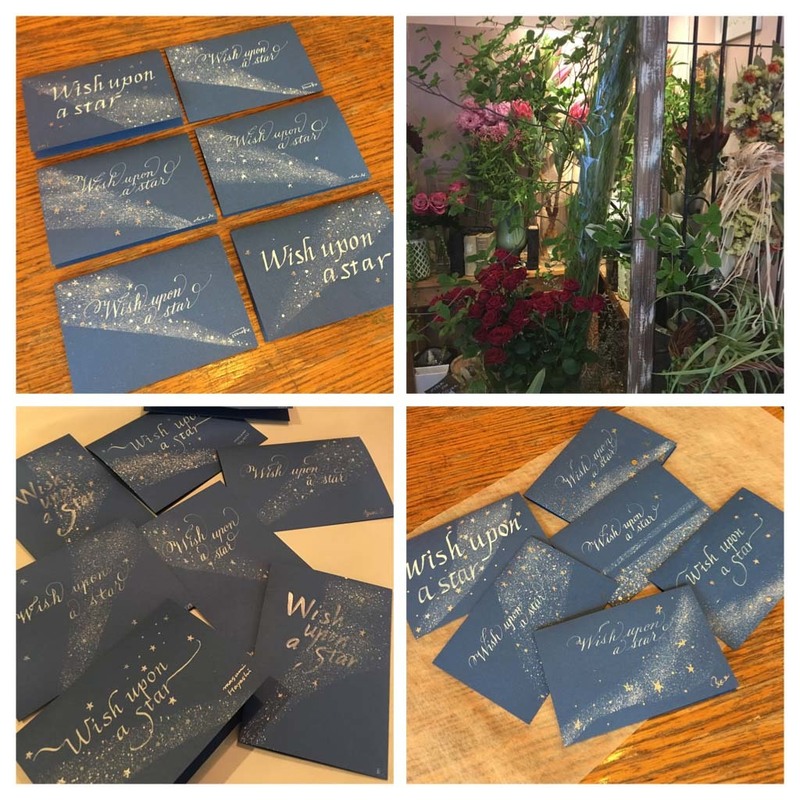 私はこの言葉を胸に刻みます！ An artisan ordered me to write these sentences. ＂I understand the true value of the craftsman by his work." It's a great word for all artists! He will get tattoo on his arm. I engrave these words into my chest. 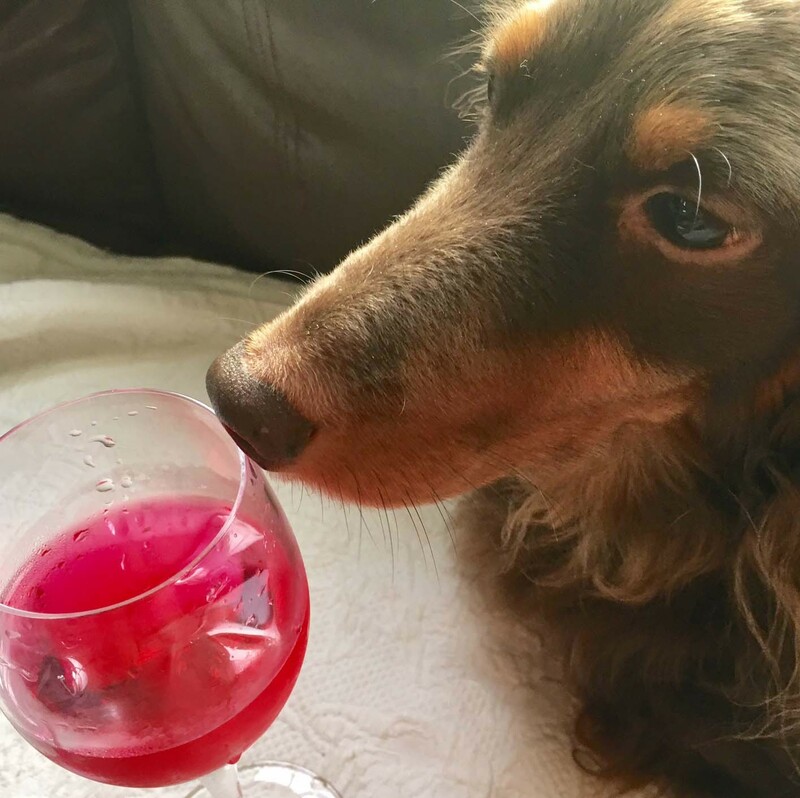 But this juice was made by my friend's mother. Just enjoy the beautiful color,Luche!